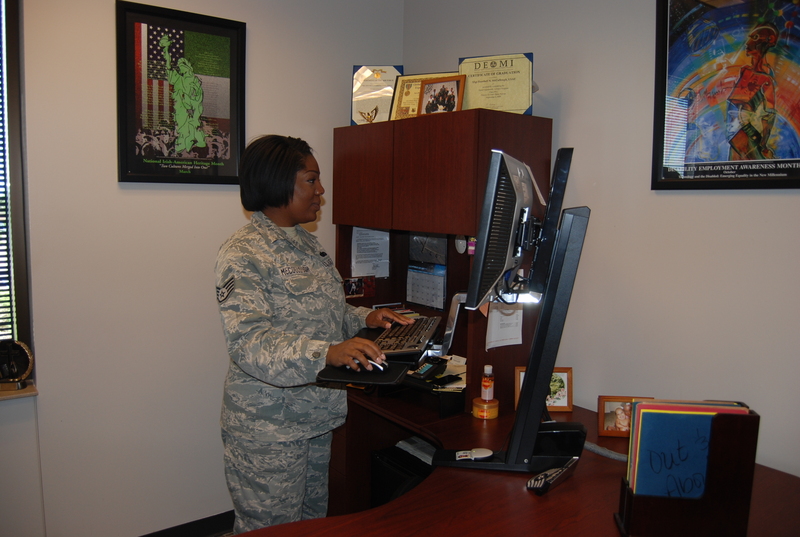 Standing desks have been gaining popularity among office workers for some time, so it’s no surprise that the ergonomic trend has reached the Air Force. Usually when Duffel Blog’s Paul Szoldra shares goofy real-world stories on Twitter, he uses the hashtag #SHBDB, or Should Have Been Duffel Blog. But this time, might we suggest the hashtag #AWDB, or Actually Was Duffel Blog?